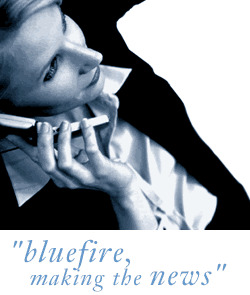 Bluefire Consulting are recruiting for an experienced HR Manager within the Printing industry in Warrington, Cheshire. The successful candidate must have previous HR Management experience and be at least part CIPD (or equivalent) qualified. Candidates must be able to demonstrate excellent written and verbal communication skills, and be able to build strong strategic relationships.